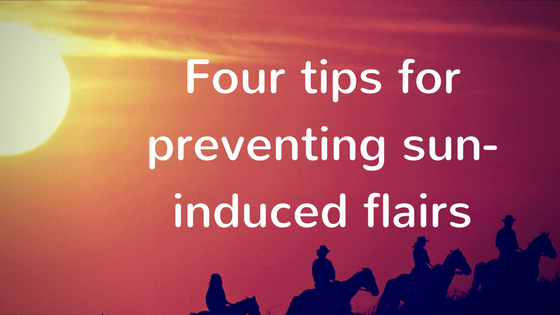 Four tips for preventing sun-induced flairs – helping women with Lupus reclaim their health. Does the image above scare you a bit? Then, friend, you and I have something in common. The sun can be a real jerk for those of us with an autoimmune disease. This is what the doctors refer to as photosensitive, i.e. sun exposure causes you to flare up and/or get a lovely rash. At the peak of my illness, the sun took me down more times than I can remember. If I stood in full sun during a warm day for just a few minutes, I would start to feel sick and then be down for a while. The problem is that I like to be outside and sometimes I have to be outside because my small children need more things to destroy and they have already finished with the house. I’ve tried sun protective clothing, but it made me super hot, completely defeating the point. Since I live in Central Texas and most days fall under the “sunny day” category, I thought that I had lost my outside forever. But over time I’ve found a few things that make it possible for me to get outside time while keeping my symptoms at bay. Shade is your friend. Shade allows you to be outside without the full brunt of the sun, and it’s way cooler. We have cultivated some nice shady places to hang out in the backyard, and I have a mental map of all the parks and pools in town and how they rank on my shade-o-meter. In fact, I just got back from a hiking vacation where we decided our hikes based on the amount of shade. Look for it, love it, and totally be that person that waits or drives around the parking lot for that one shady space in the parking lot. You can tell anyone that complains to take it up with me. 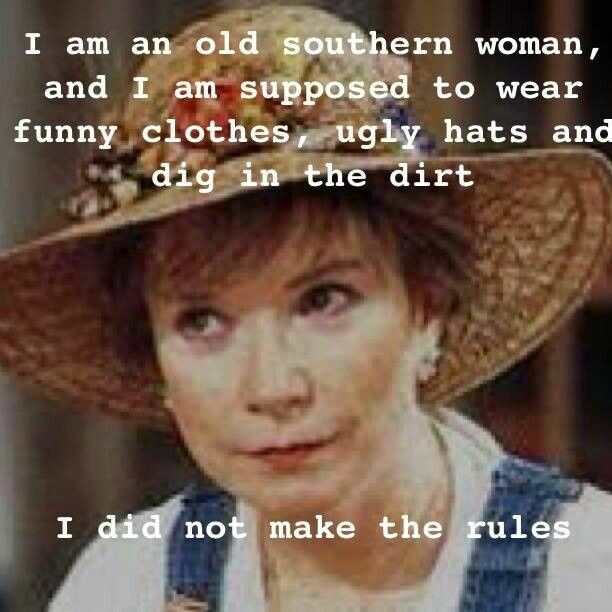 Embrace the old southern lady look. You need to run out today and buy a gardening hat al la Ouiser and wear it when you are moving between shady areas. A wide brim helps to protect some of your sensitive skin will creating some shade. Protect yourself in the car. Tint your car windows to their legal limit. One year my husband got all my window tinted as a Christmas present, and I couldn’t have been happier. It has made all the difference in the world. I may look like a mob boss driving around, but the relief is well worth it. Also, use a windshield shade to reduce the heat in your car. Be strategic about your sun. Don’t go outside during the hottest part of the day unless you have to. I make plans for the morning and for the evening. And if I do have to go outside any other time I a.) plan for shade (see #1); b.) wear my hat (see #2) and maybe even long sleeves; and c.) limit my time significantly, i.e. when I start to feel uncomfortable, I’m out of there. 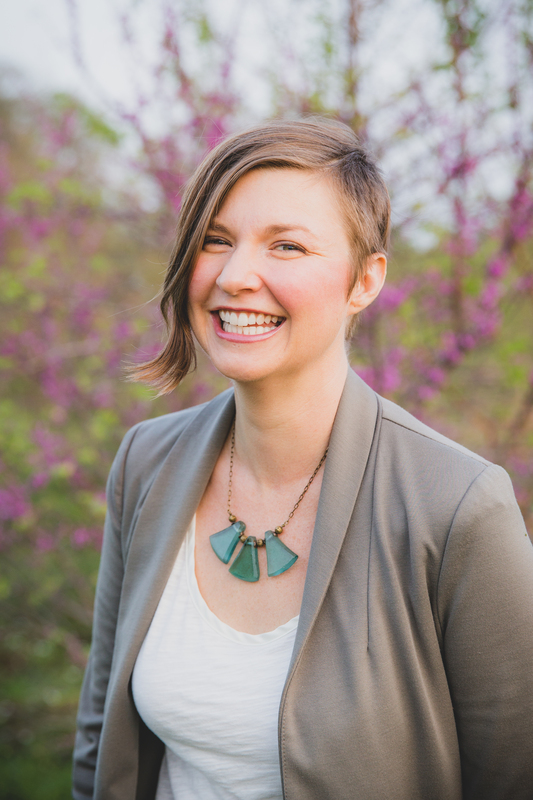 Living with autoimmune disease can be challenging, and not just in that chronic- pain-and-illness-frequent-trips-to-the-doctor kind of way. It can also be limiting in that I-just-want-to-feel-like-a-normal-person-way. Being holed up in the house all the time can definitely make you feel less than normal. But being prepared and smart about your sun exposure can help you to protect yourself and make it possible to be amongst the living. Let me know what you think and what your biggest sun challenges are in the comments below. 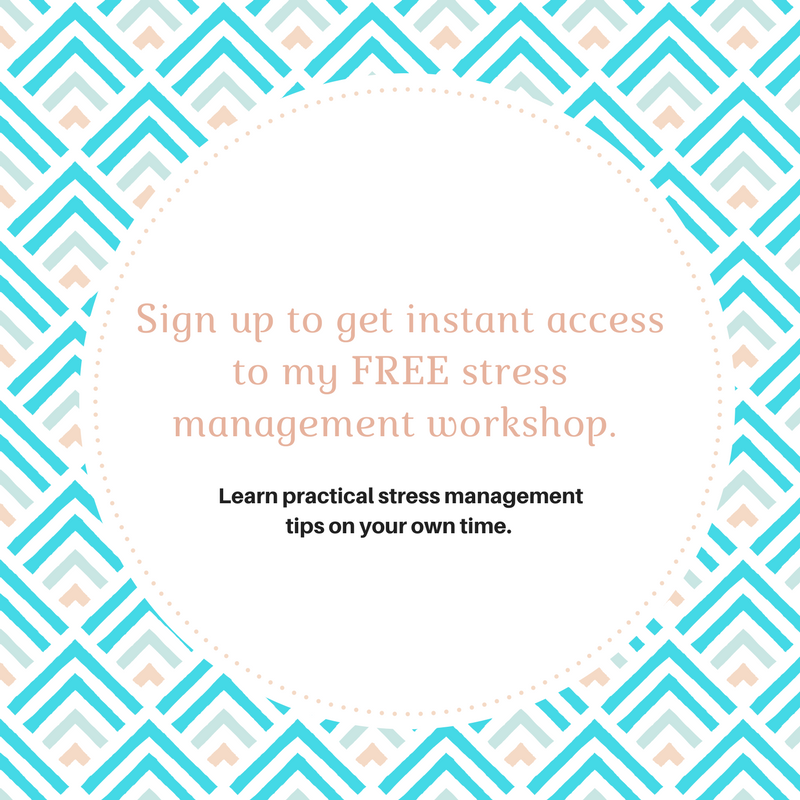 Previous Post Autoimmune disease does not have to rule your life!